For us gamers, our consoles are often our media centers. They have all the same apps, they’re in a nice, familiar interface. But that controller. It’s great for games, but it’s confusing at best as a media remote, and for our non-gamer family members it can feel downright alien. You need a good media remote if you’re going to use your game console as your media center. 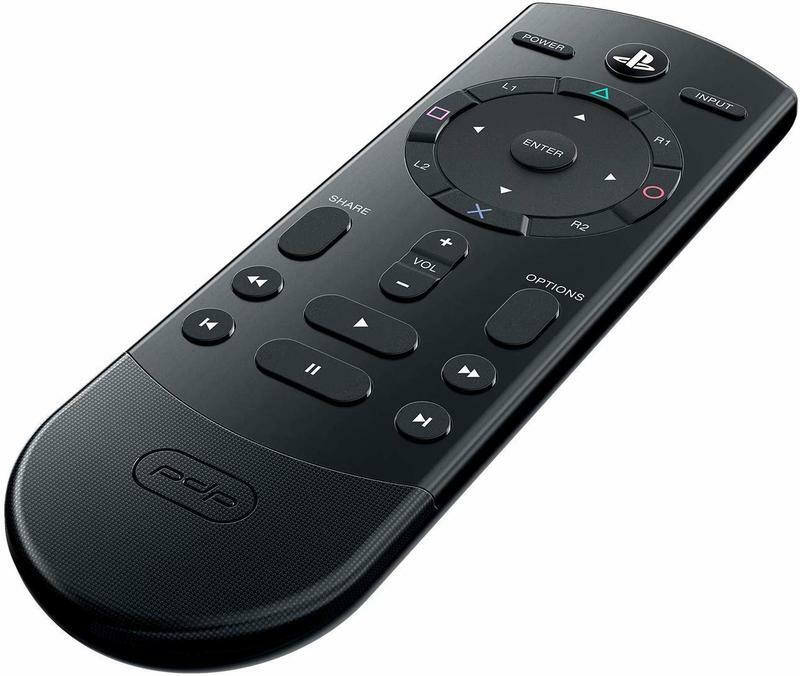 For PlayStation 4 gamers – since you don’t have a built-in IR receiver like the Xbox – you need a PS4-specific remote. 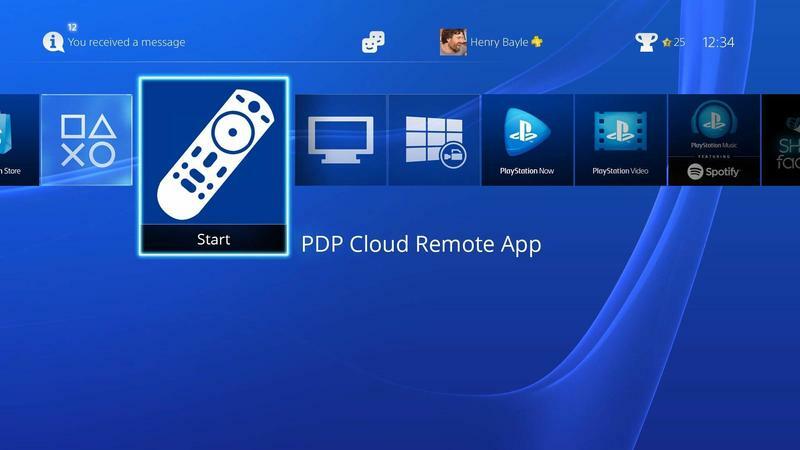 PDP’s Cloud Remote is the best answer yet. This remote is a little simpler and more straightforward than PDP’s last one, but it has a secret – it can control your whole living room. This is a Bluetooth-connected remote that you can link up to a free app on your phone. It sounds a bit like Logitech’s Harmony remotes, but a bit more streamlined (admittedly, my Harmony remote is like five years old at this point, so things might’ve improved on newer ones). PDP says the app will automatically determine what gear you have in your living room and program the remote for it. Presumably, it’ll take you through a questionnaire like the Xbox Kinect does when setting that up for living room control. It’ll ask you what type of TV you have, and then it’ll start throwing codes at it until it reacts, and then store that info. While the PS4 doesn’t have the IR receiver, the Cloud Remote does have an IR emitter, so it’ll be able to work with all that equipment the same way any other universal remote would. You just don’t have to keep a piece of folded up paper full of 4-digit numbers in your end table drawer. The remote is going to go for $29.99. If it works as described, that’s a steal. You can pre-order it right now (amazon link https://www.amazon.com/PDP-Cloud-Media-Remote-PS4-051-081-NA/dp/B07GLG7N3N/ref=sr_1_1?ie=UTF8&qid=1535065050&sr=8-1&keywords=pdp+cloud+remote ), and it hits shelves officially on September 18.